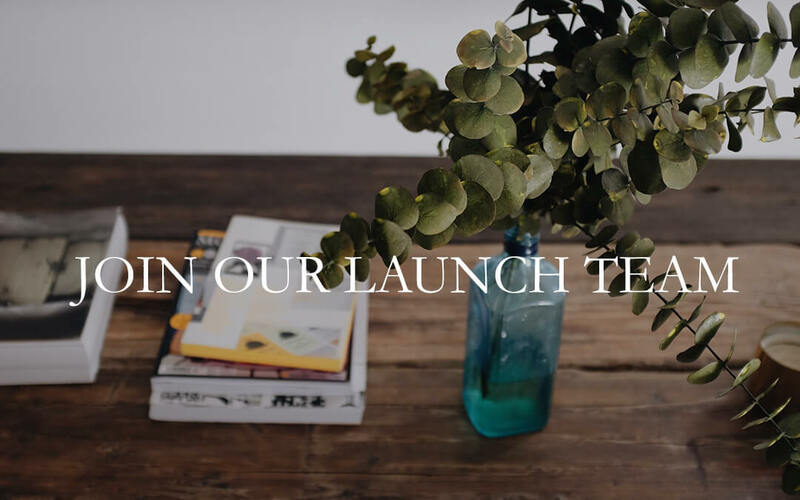 We’re excited to release our six-week David Journal! You’ll receive our easy to follow reading plan, weekly reflection questions, prayer & praise section, as well as plenty of room to journal your daily, personal SOAP reflections as you dive deeper into God’s Word! These beautiful, journals even include a recipe for you to try with your friends from one of the many countries Love God Greatly serves! 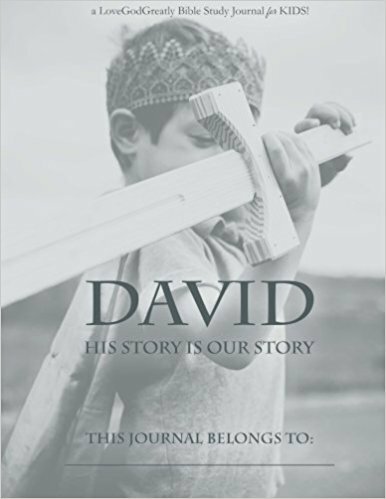 We are so incredibly excited about the brand NEW study journal to accompany our eight-week David Online Bible study!! For less than $11, you receive 150 pages of amazing content, including our easy to follow reading plan, plenty of room to write your daily SOAP, and our popular memory verse coloring pages! And best of all — every journal sold supports the ministry efforts of Love God Greatly! Have you ever wondered if God could really use someone like you? Then the story of David is for you. The shepherd. The king. The warrior. The friend. The sinner. The man of faith. 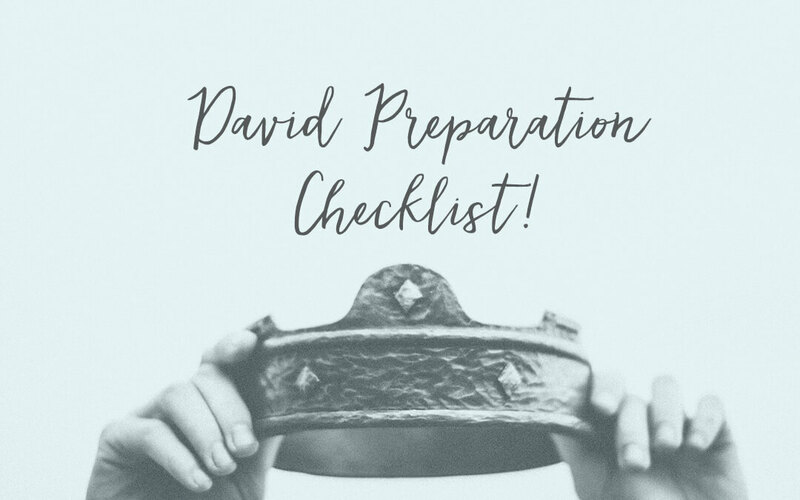 David is known for carrying many titles over the span of his lifetime, but he is most often referred to as a man after God’s own heart. While David’s transparent faith was true and his loyalty to his Lord was real, an in-depth look into Scripture reveals that his life was also marked by times of drama, deceit, devastation, and doubt. How then is David known for being such an influential Bible hero? Unfaithful David served a faithful God. 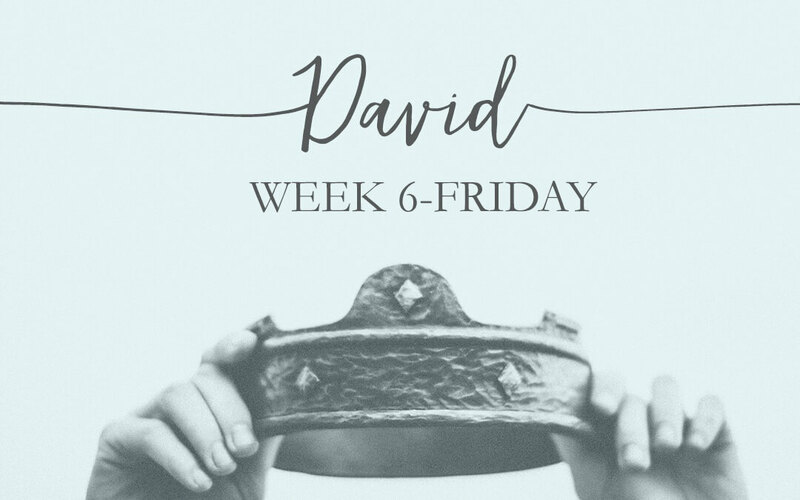 In this eight-week David online Bible study at Love God Greatly, our look into the life of David will ultimately point us to a better Shepherd, Friend, and King: Jesus. On Mondays and Tuesdays of each week we’ll explore David’s life. Wednesdays and Thursdays we will look at Jesus, and Fridays we’ll examine our own hearts. As we study together, see if you can spot God’s faithfulness, His kindness, His patience, His justice, His mercy, and His grace in the life of David. For the God of David is our God as well. The life God chose for David truly was a life of adventure rooted in faith. Through the power of Christ in us, we too can become women after God’s own heart. 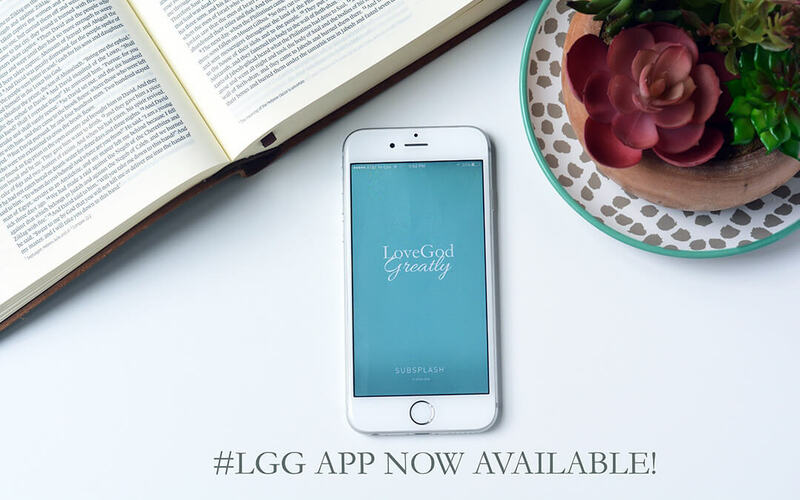 Love God Greatly is dedicated to making God’s Word available to our beautiful community of women…and now, women have the incredible opportunity to share God’s Word with children through this study uniquely crafted for young hearts. David for Kids offers God’s Word to the next generation of believers in practical and interactive ways that are sure to engage children in a deeper understanding of the story of David. Following a simple 8-week Bible reading plan, Scripture will come alive to your child with the help of spacious journaling pages, fun memory verse coloring pages, and space to draw and record items of personal prayer and praise. 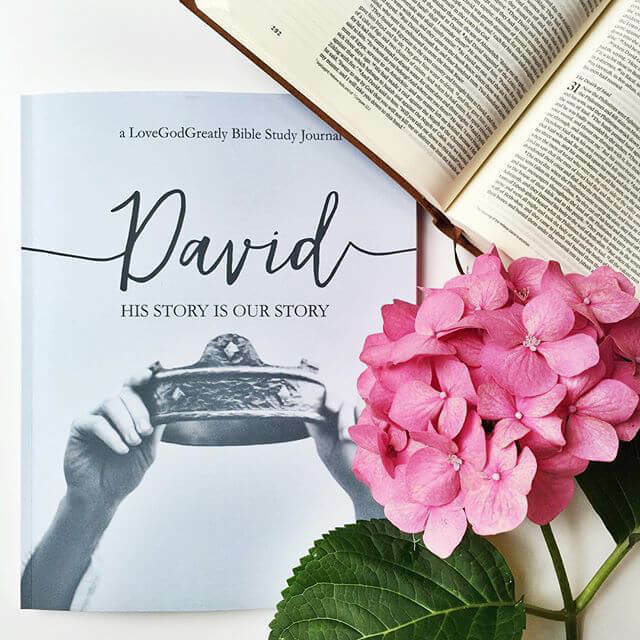 David for Kids is the perfect companion for children to use alongside the Love God Greatly David women’s study journal. Is Your Life Marked By Repentance? 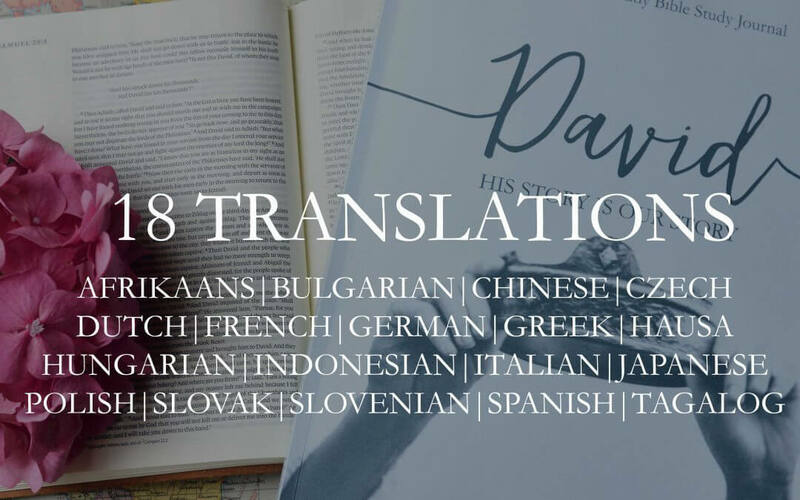 Eighteen DAVID Translations… NOW AVAILABLE!